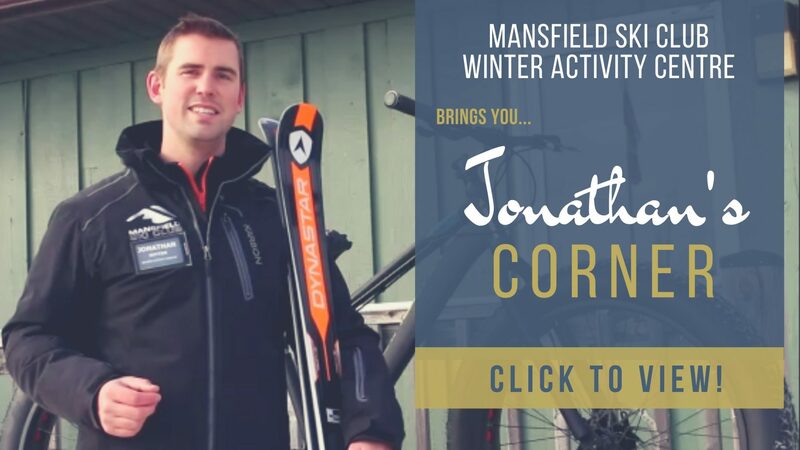 At Mansfield, we offer fun both on and off the slopes. Ready for a new challenge? We have a variety of winter gear to keep you excited and engaged all winter long. Check out our selection of high-performance demos, telemark skis, snowbikes and snowshoes! Bases are waxed on our waxing machine using a wax suitable to the daily temperature.